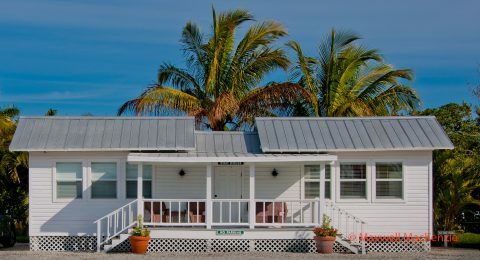 Tarpon Lodge is proud to be a member of The Superior Small Lodging Association, a non-profit organization enabling Florida travelers to find those small gems that offer a unique, authentic Florida vacation experience while giving them the confidence that they will be staying at a property that has high standards for cleanliness and guest services. A complimentary, self-serve Continental Breakfast is available for our overnight guests from 7am until 10am in our main dining room located in the 1926 Historic Lodge building. Our kitchen is not open for breakfast and therefore a “hot” meal is not available during these hours. 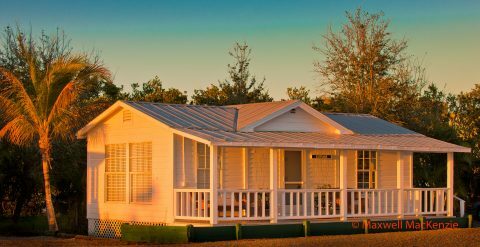 The Tarpon Lodge is one of those delightful places where history, service and setting all come together to make a memorable experience. The staff are delightful and feel like family by the time you depart. 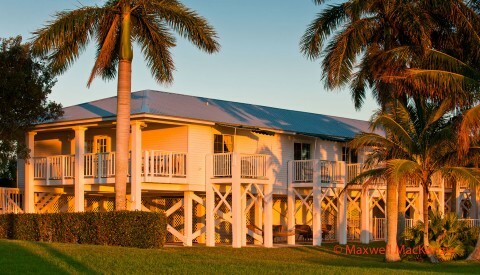 The setting is peaceful and quite – a wonderful location on Pine Island Sound with easy access to activities and the ferry to explore Cabbage Key. The rooms are comfortable (nothing pretentious here) and half of the rooms enjoy the water view from a balcony. 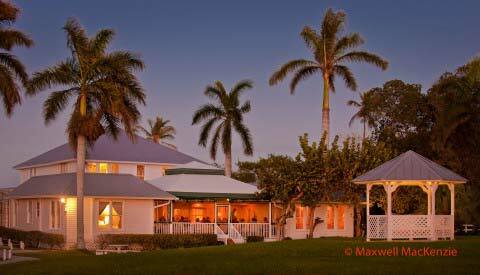 Even if you don’t stay here – do dine at the restaurant. The menu features fresh seafood and the steak is one of the best.